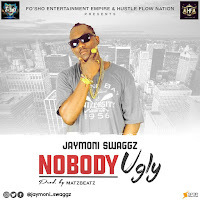 FloEazy and his management team decides to drop this tune towards the anticipation of his yet to come official single. 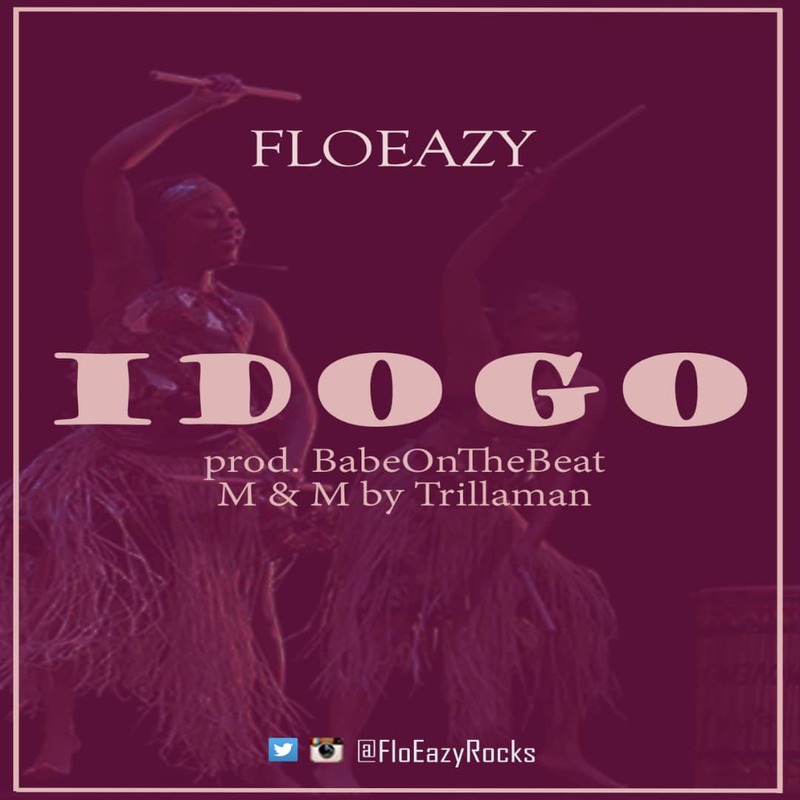 This song titled "IDOGO" is produced by BabeOnTheBeat, mixed & mastered by Trillaman. 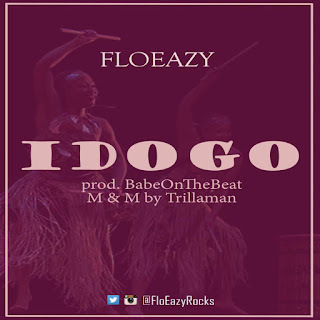 IDOGO is something the street, the clubs and fans of FloEazy are going to enjoy.